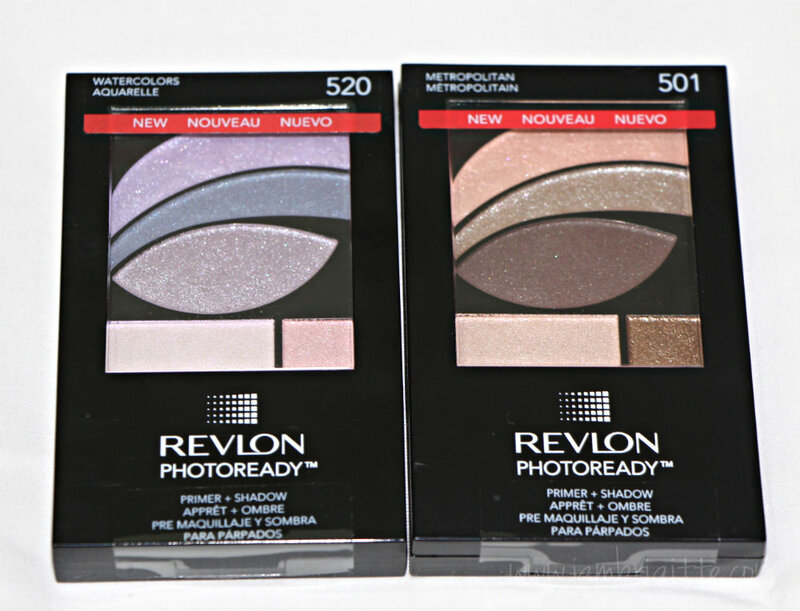 My (and probably yours too) favorite drugstore brand has yet again released new products. 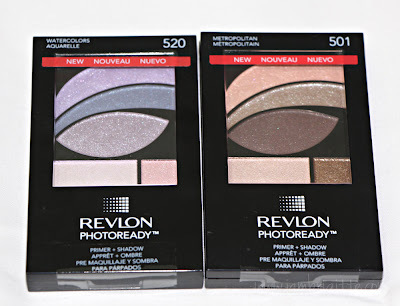 I remember months ago when Revlon released new foundations and lipsticks. And now the brand is back with new eyeshadow palettes, nail art polishes and a BB cream. Aside from 3 matching eye shadows, this palette comes with a primer. It also has a sparkle eyeshadow that you can use on top of your lid color for an added multi-dimensional, intense shimmering effect. Aside from the instructions at the back, the eye shadows are placed in eye-shaped pans, so you'd know exactly where to apply each color. These are expertly matched nail polish duos with a skinny nail art brush on one end. I love doing nail art, but I don't have a steady hand so I always depend on a good nail art brush. Let's see if this line of nail polish from Revlon would help. Now this one really excites me. I haven't tried a neon polish so this is gonna be my first time. You need to apply the white base first, then the colored polish to come up with a beautiful shocking nail color. Good thing I got the Orange, so perfect for summer. A cream color on one end and an iridescent, flaky top coat on the other end. I'm not a fan of glitter polishes because of the difficulty in taking them off, but looking at the swatches online for these babies, I am willing to give it a try. 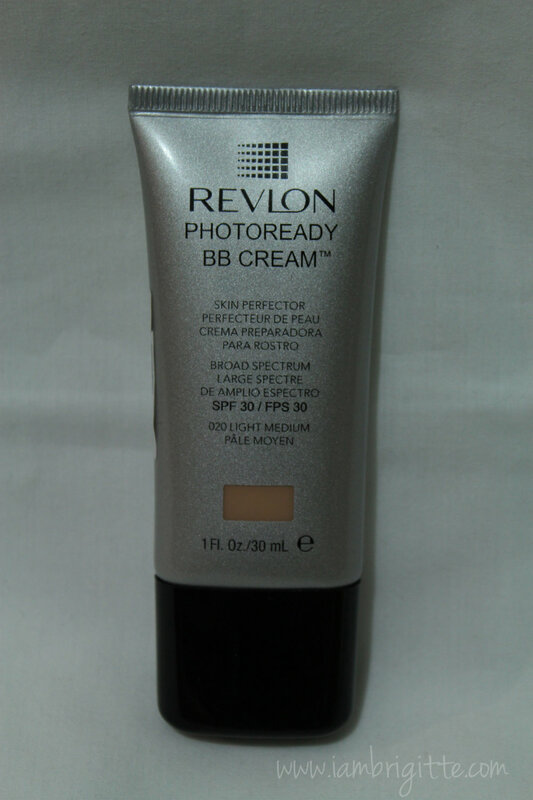 And yes, the brand finally joined the BB cream craze. Hmm, probably a bit late since CC creams are what's "IN" nowadays. But hey, it's better late than never. Like other BB creams, this is a skincare, makeup and sunscreen rolled into one. I've tried it once and it's like a tinted moisturizer with a bit of coverage. I'll post swatches and my reviews for this products next time. hi! nice blog! 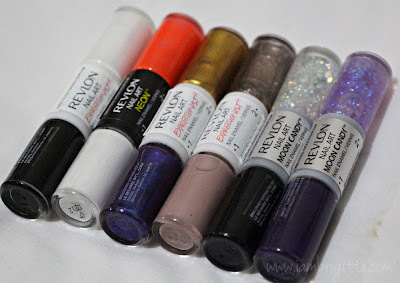 have the same revlon products as well!